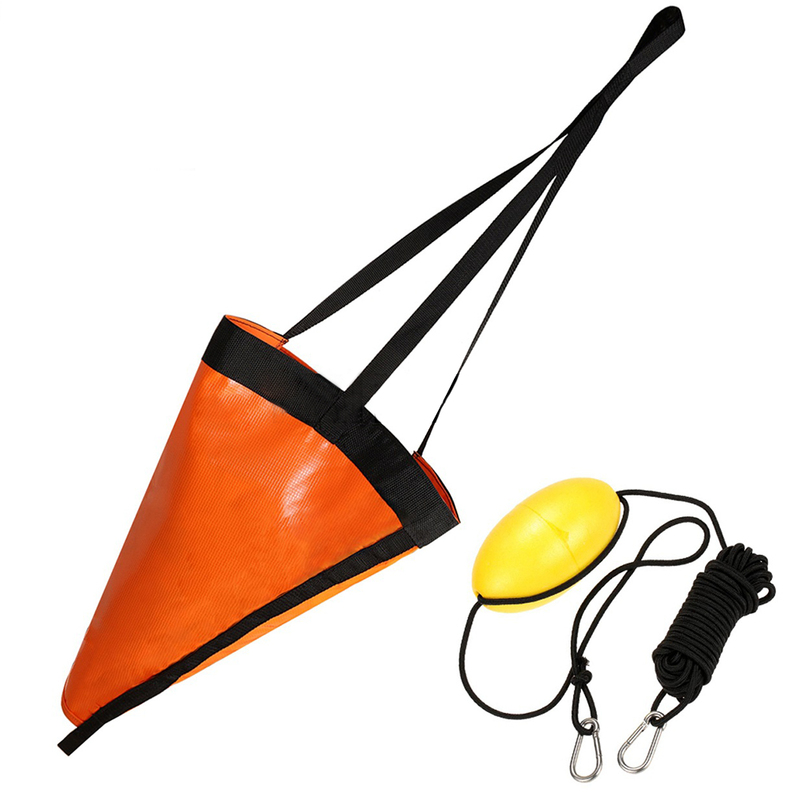 Successfully Added Sea Anchor Drogue + PVC Kayak Drift Anchor Tow Rope Throw Line for Fishing Canoe to your Shopping Cart. Heavy duty material with reinforced webbing strap. Portable, compact design, can be easily stored away flat in areas where space is limited. Suitable for power boats, sail boats, inflatable boat, Jet skis, kayaks. Compact and easy to stow, easy to use and improves fishing success.